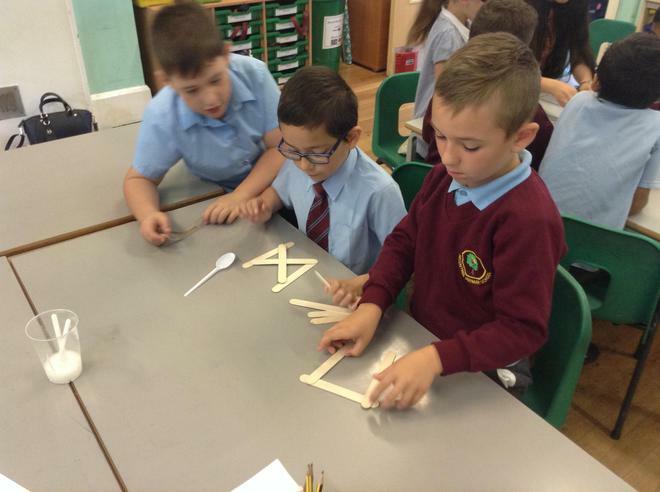 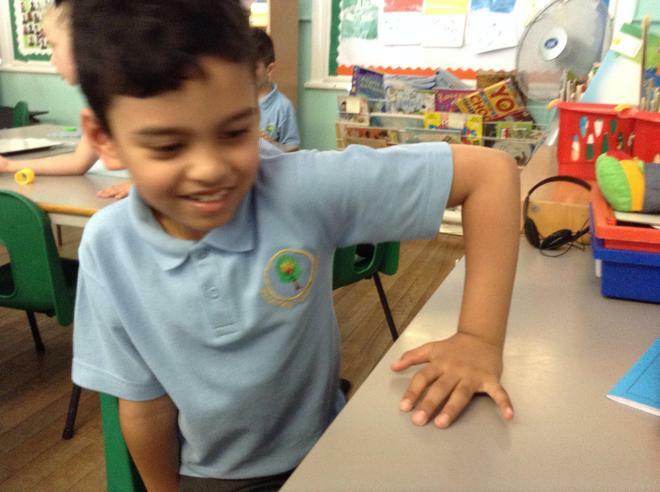 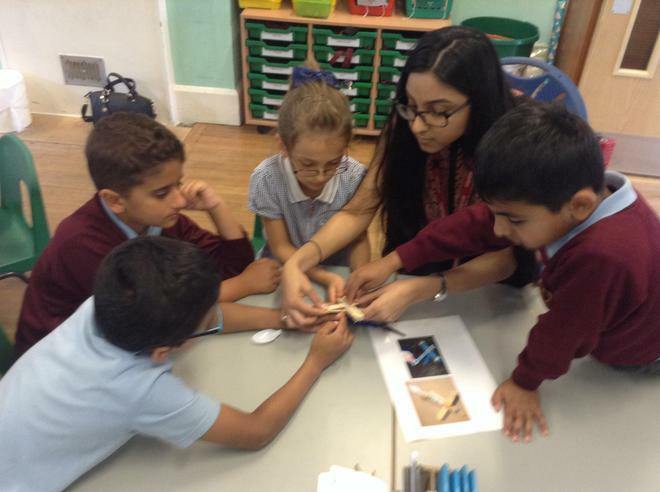 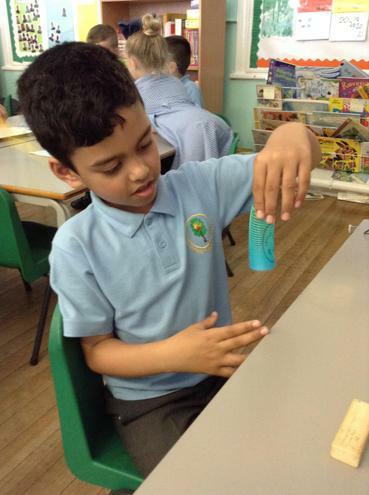 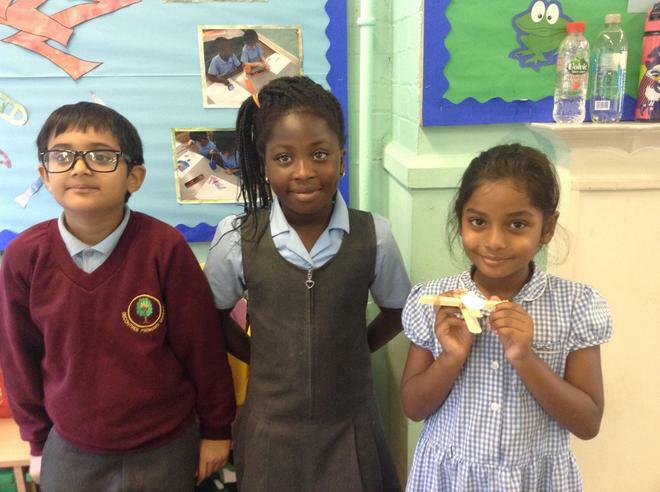 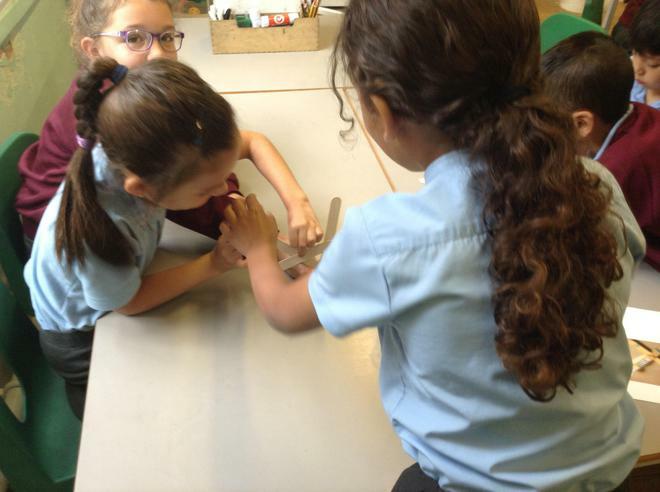 In our science lessons we have been looking at different materials and how we can change them. 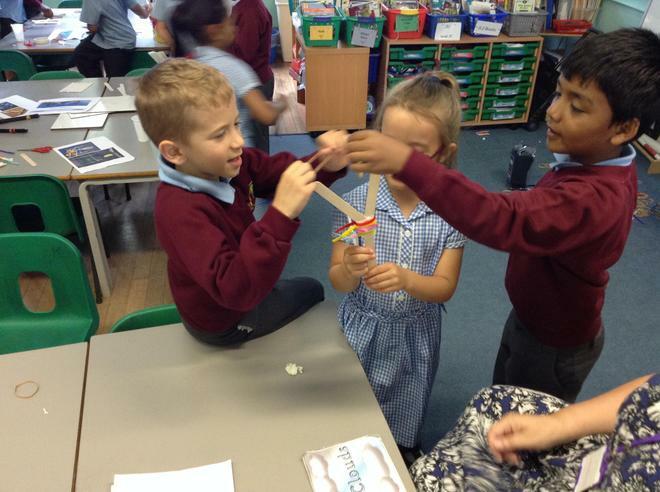 Can we bend them, twist them, squash them or stretch them? 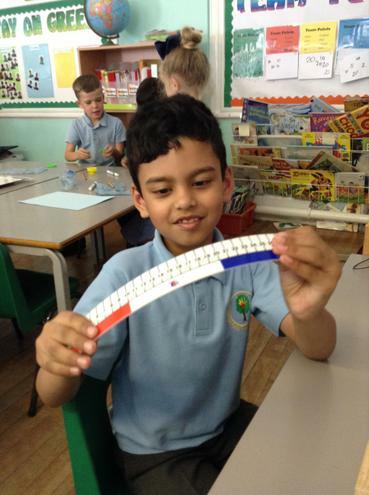 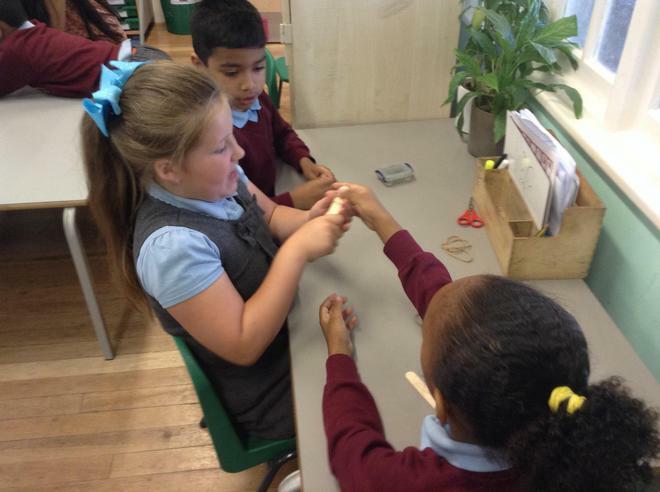 We then went on to test how much different elastics would stretch. 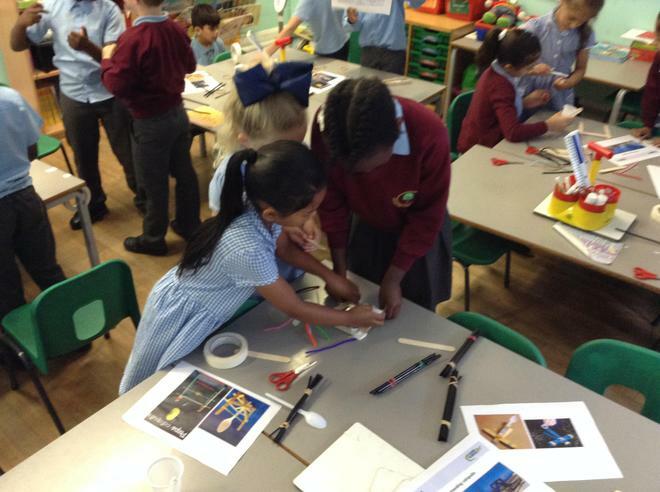 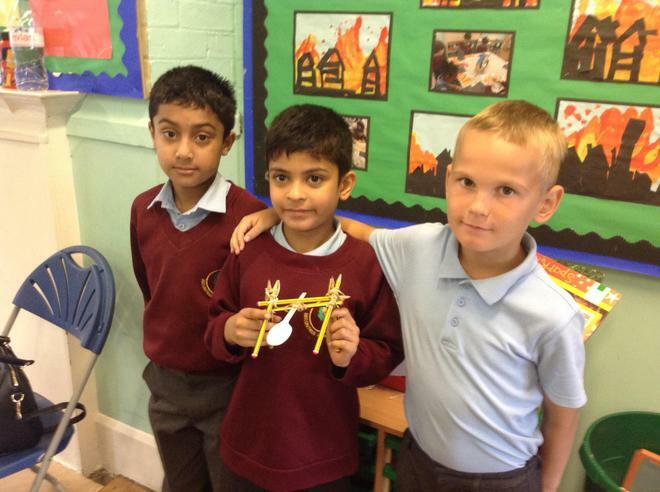 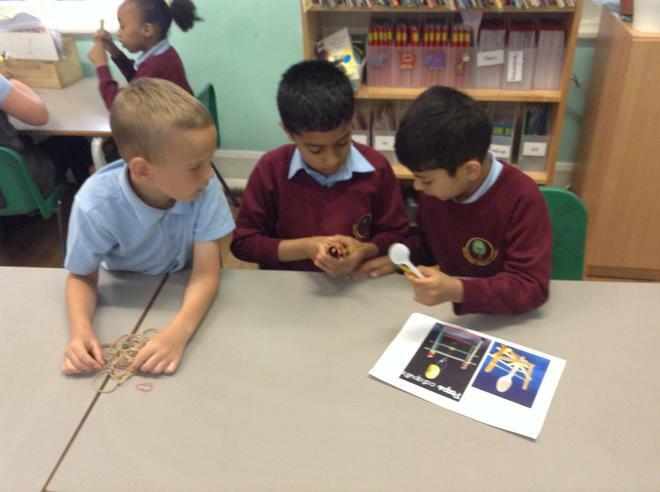 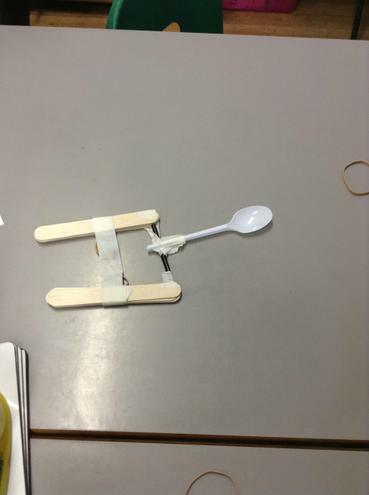 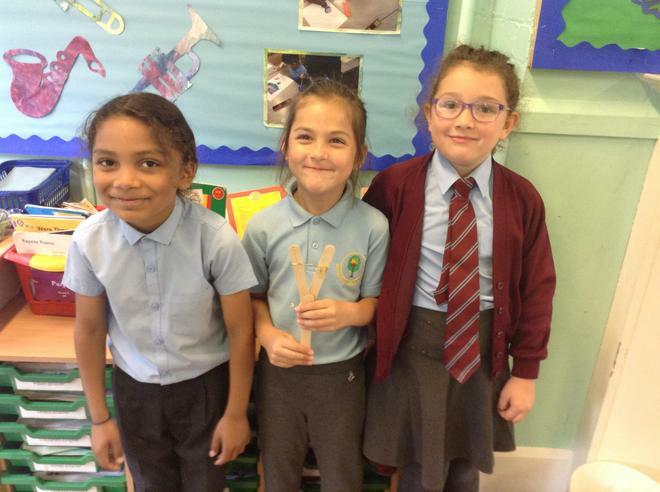 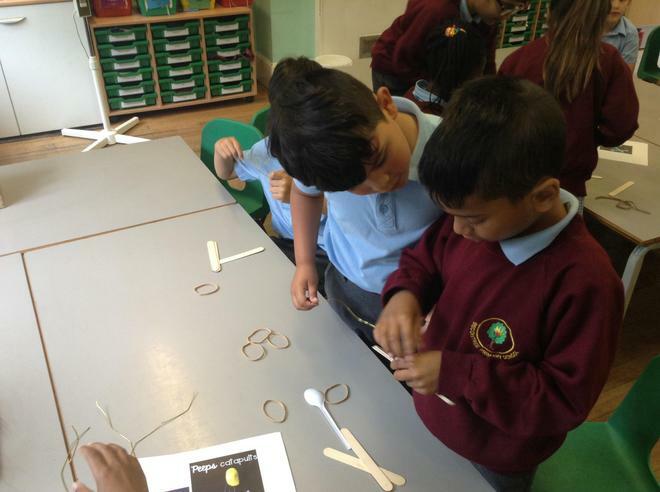 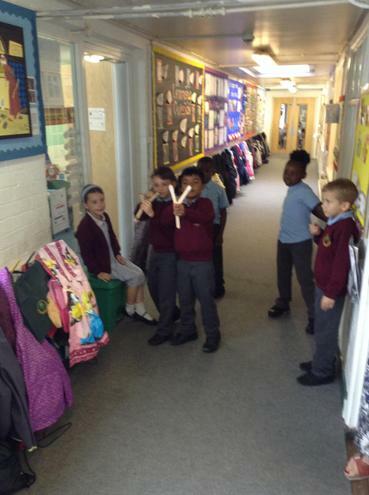 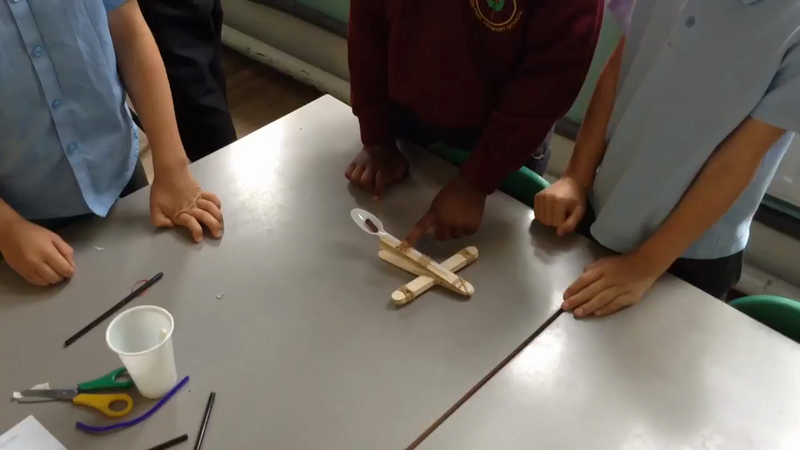 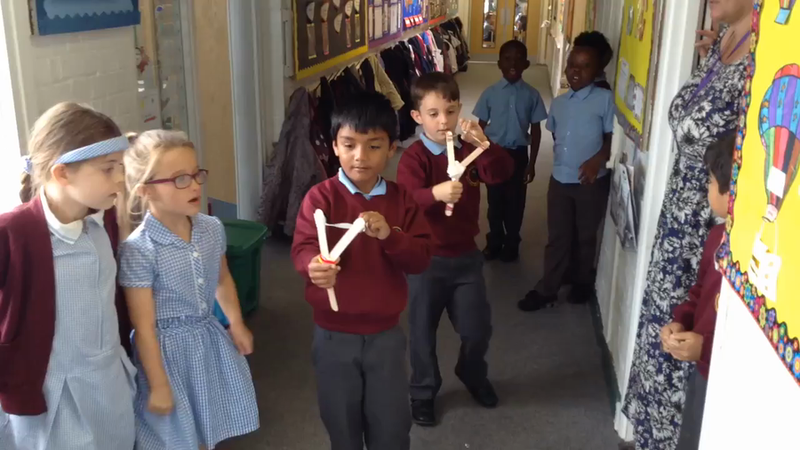 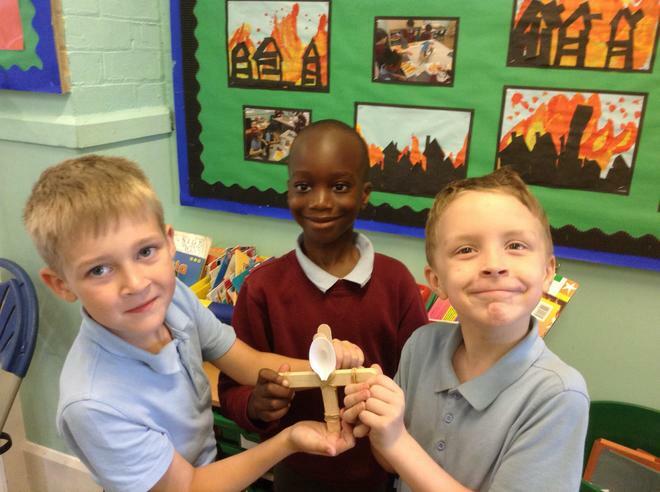 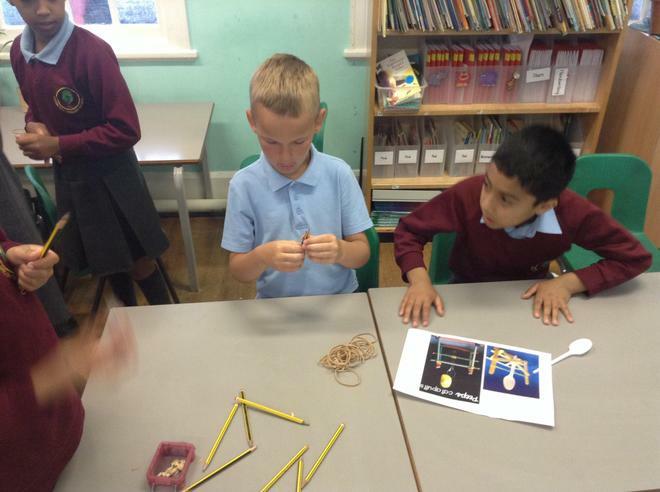 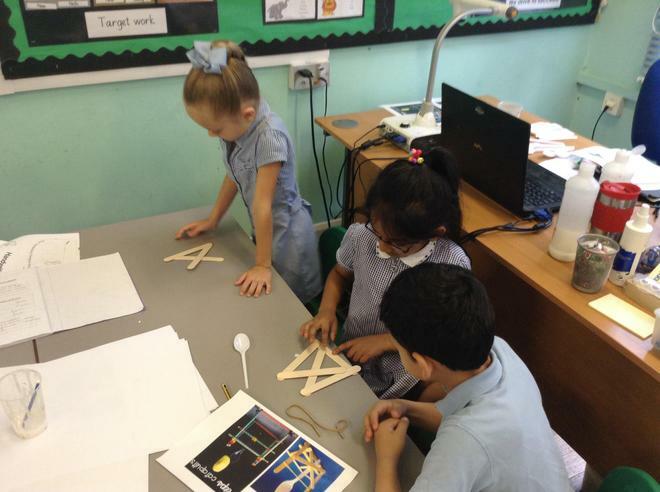 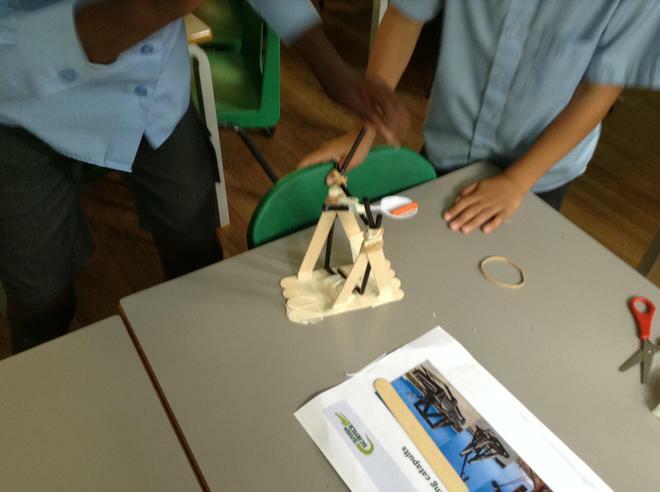 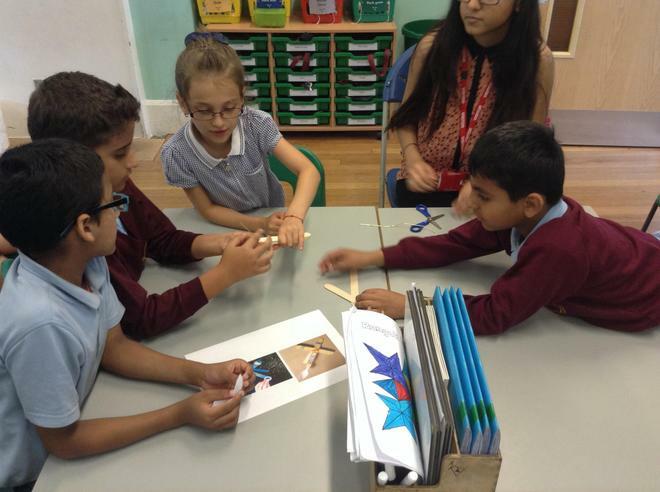 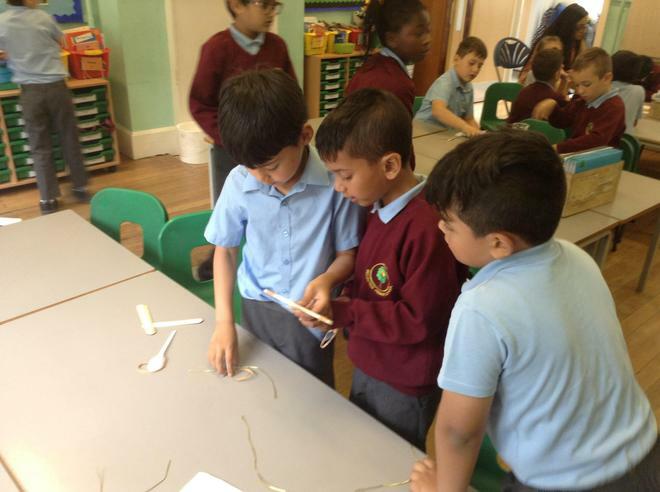 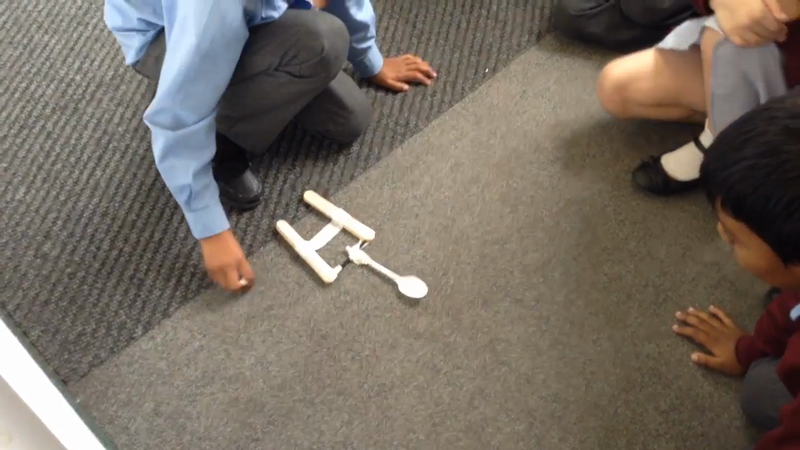 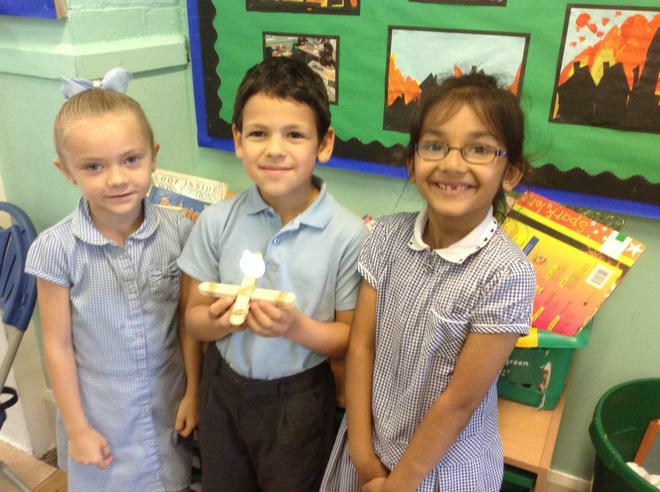 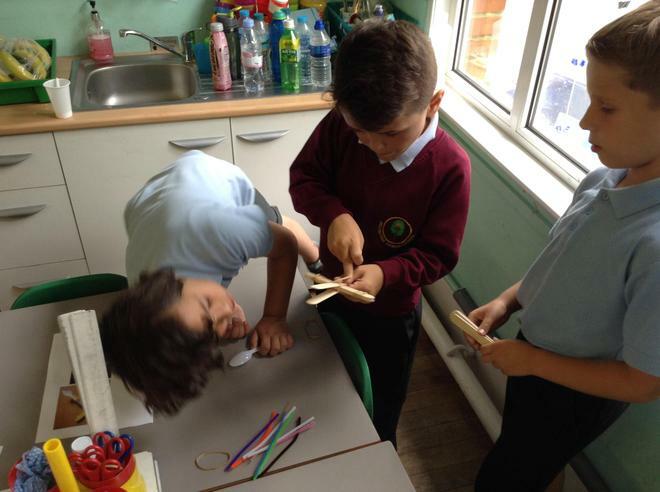 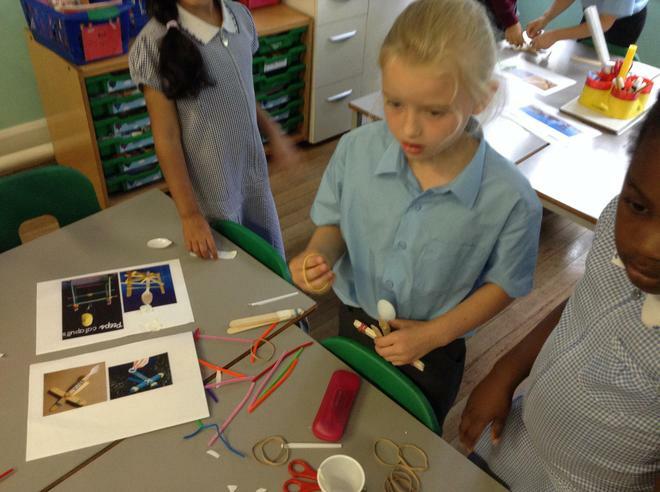 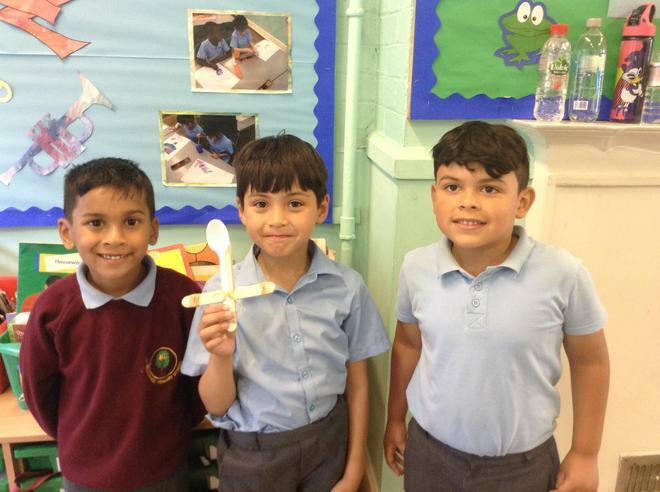 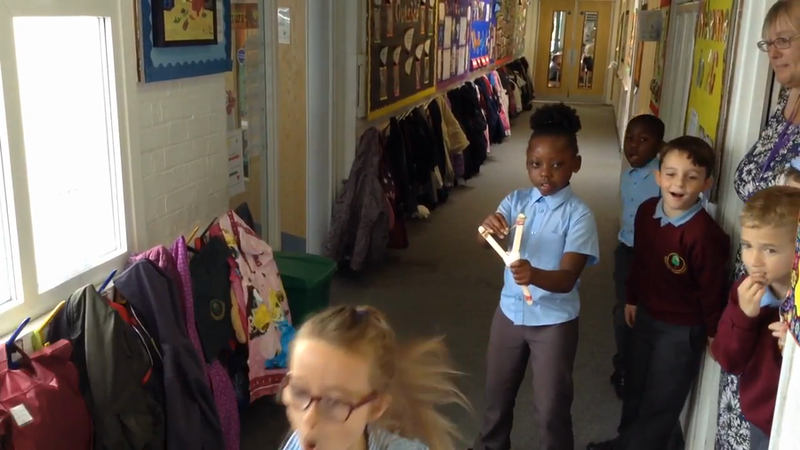 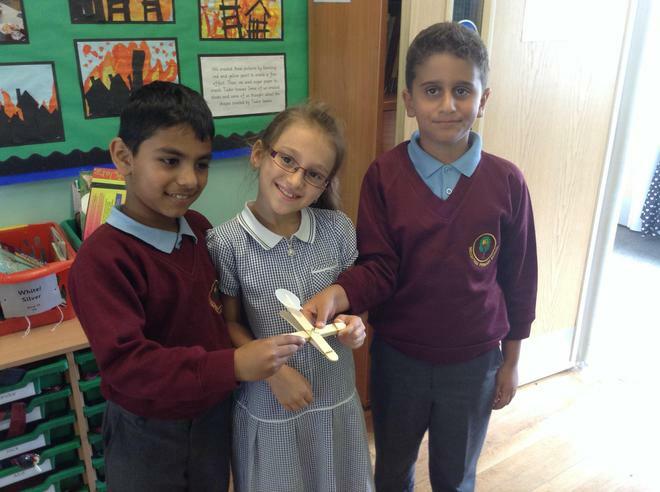 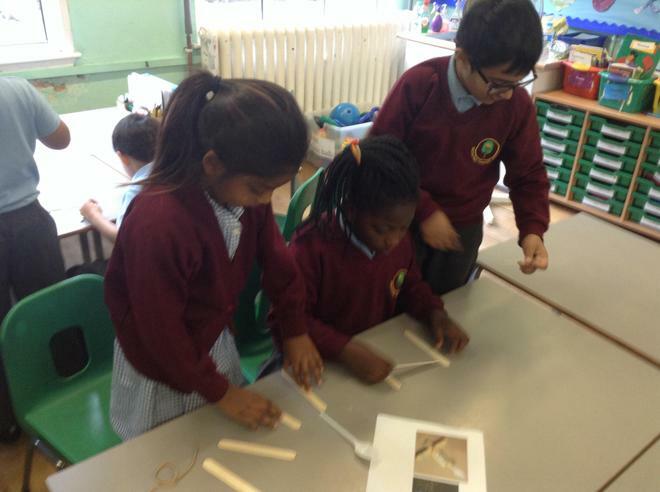 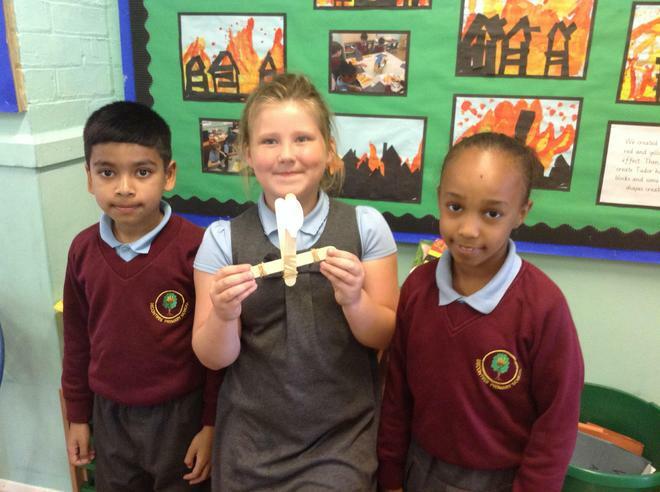 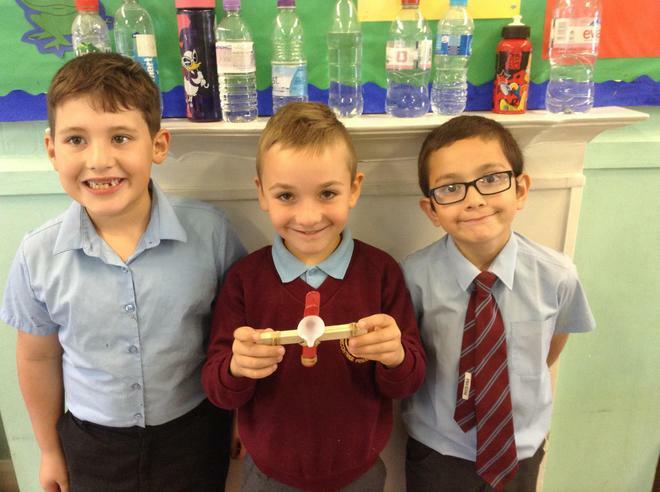 We then worked in groups to make a catapult.